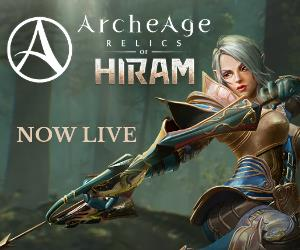 Note: APEX and Higher-value Credit Packs are reserved for players with a character Level 15+. 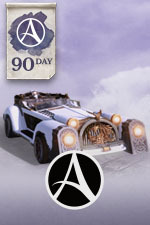 Run wild over the Western Hiram Mountains with a new, super-charged car and a whole host of helpful boosts and bonuses. 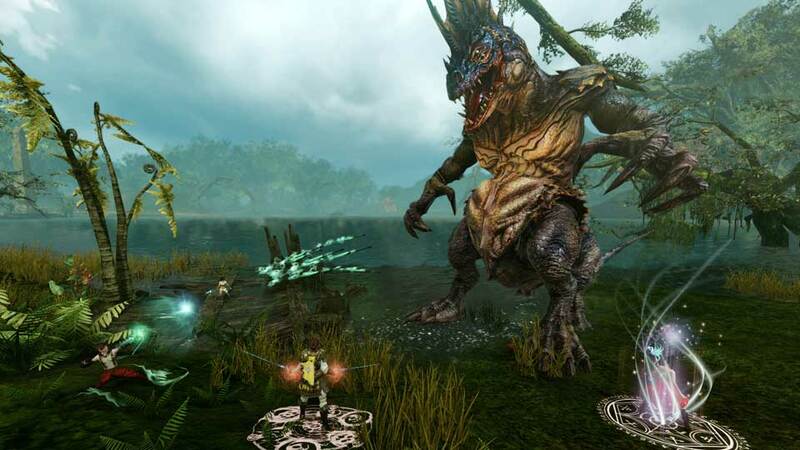 Uncover dark secrets and unveil ancient mysteries with the help of these boosts and bonuses. 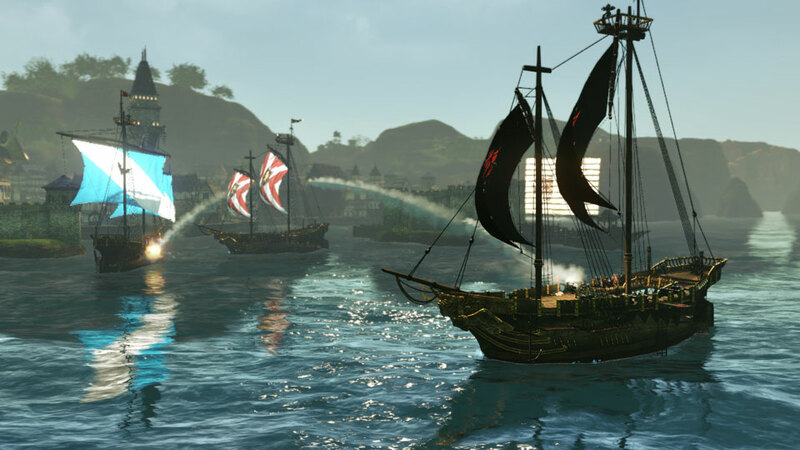 Dive straight into ArcheAge’s latest update with this collection of boosts and bonuses. 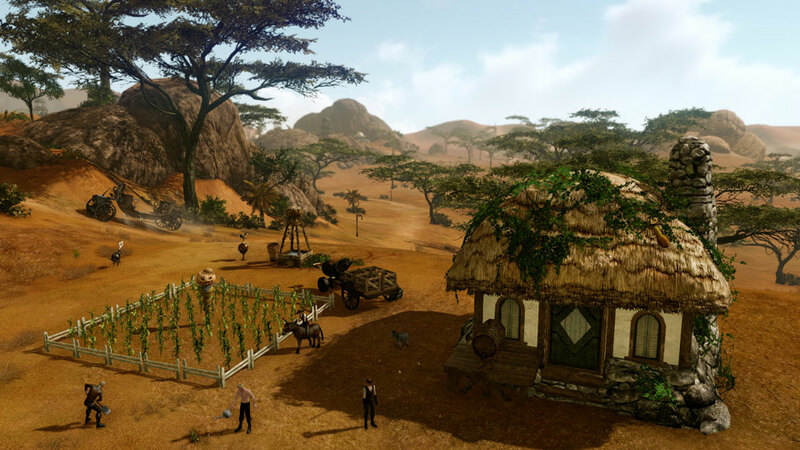 Put the power of crafting into your hands through owning your very own home in Erenor! 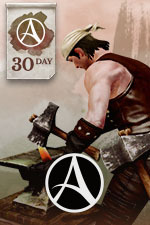 This limited time pack is the perfect item to start your path towards a new place to call your own thanks to a 50% discount on 30 days of Patron time and a 30-Day Vocation Stipend! 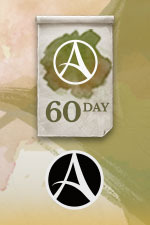 So don't wait -- bump up that labor cap, Patron time, and more! 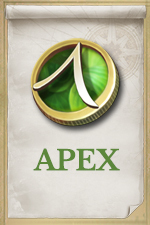 APEX is an in-game item that grants 1250 Credits when opened. 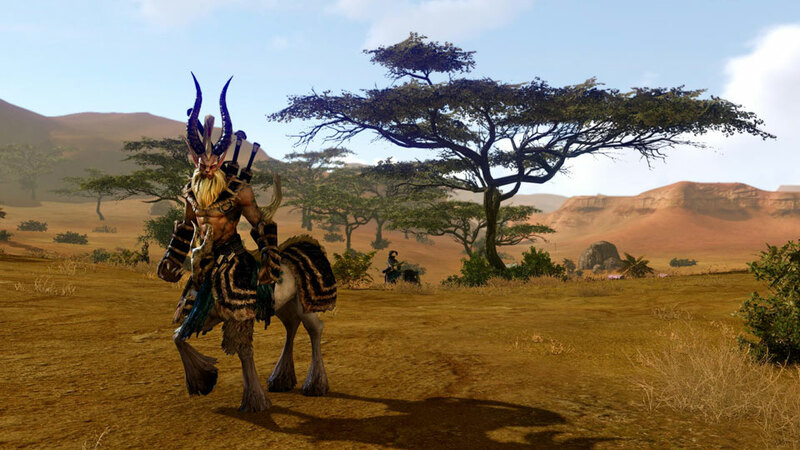 Unlike regular Credit purchases, you can trade APEX to other players in ArcheAge, or sell them on the Auction House for in-game gold! 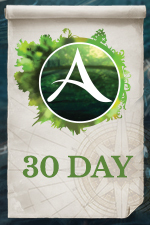 APEX can only be purchased with an account that contains a level 15 or higher character.You must be signed in with your Glyph account to purchase APEX. 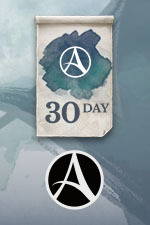 Enjoy 30 days of full Patron Benefits without signing up for a recurring subscription. 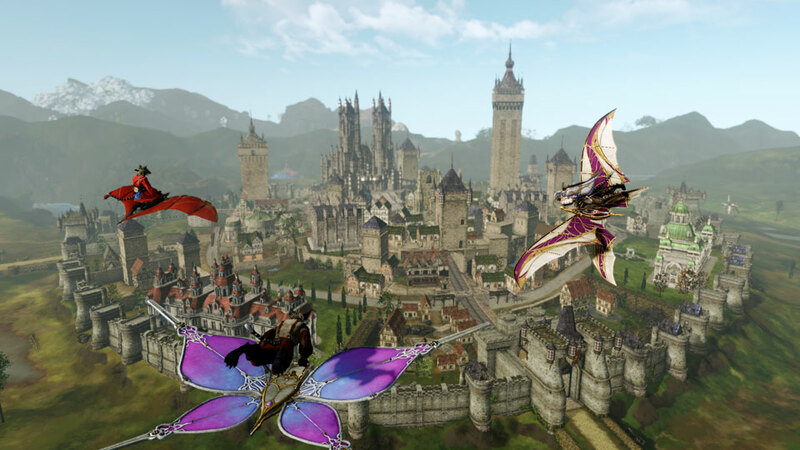 Patron Passes are available today for ArcheAge Credits!